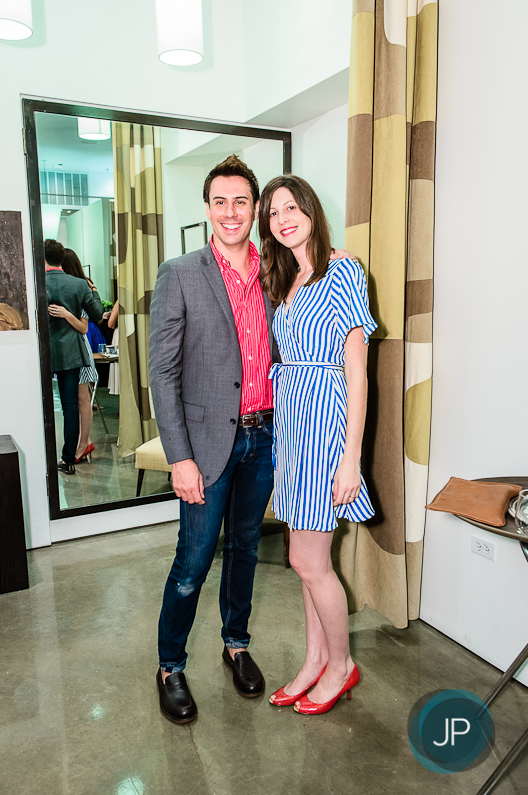 I attended TRIBEZA's Style Week kick-off party at By George this weekend with my friend J. The party was really well done, and we had an awesome time. A local photographer, John Pesina, snapped this shot of us at the party. Afterwards, I met up with Ryno, his brother and his brother's friends for a small backyard party. Elton thoroughly enjoyed the backyard playtime with all of the pups. He was running around in circles and barking at anything that moved. It was extremely entertaining.